Australia has been turning to Channel 9 for breaking news and current affairs for 60 years. We are regarded as the most trusted, reliable news service in Australia. As desire for high-quality, trusted news continues, we have invested heavily in our people – Australia’s most respected and experienced team of journalists and producers – and technology, on the ground and in the air. 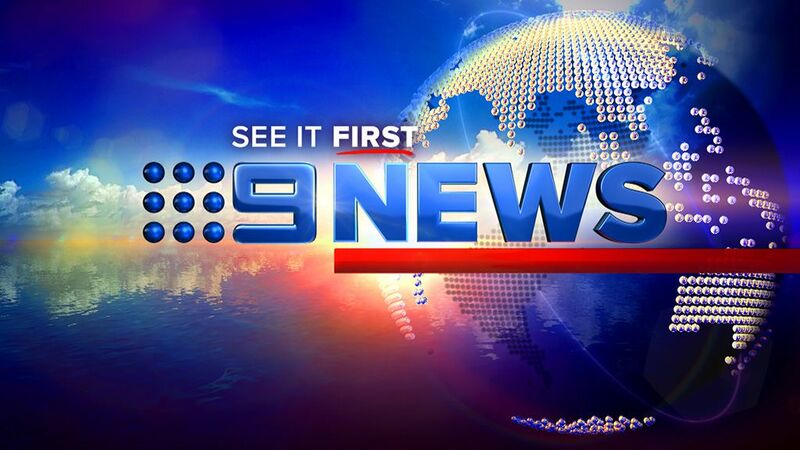 9News continues to respond to what consumers tell us they want and offer nine hours a day of news and current affairs, including four hours of news with our flagship one-hour bulletin at 6.00pm.